In June 2017, two old acquaintances decided to play together. Since none of the pair could afford renting a rehearsal studio, they gathered an audience on the go, and improvised on Vietinghoff's standards. It went toward free improvisation later on, and unveiled what's kept in the both musicians' subconsciousness. 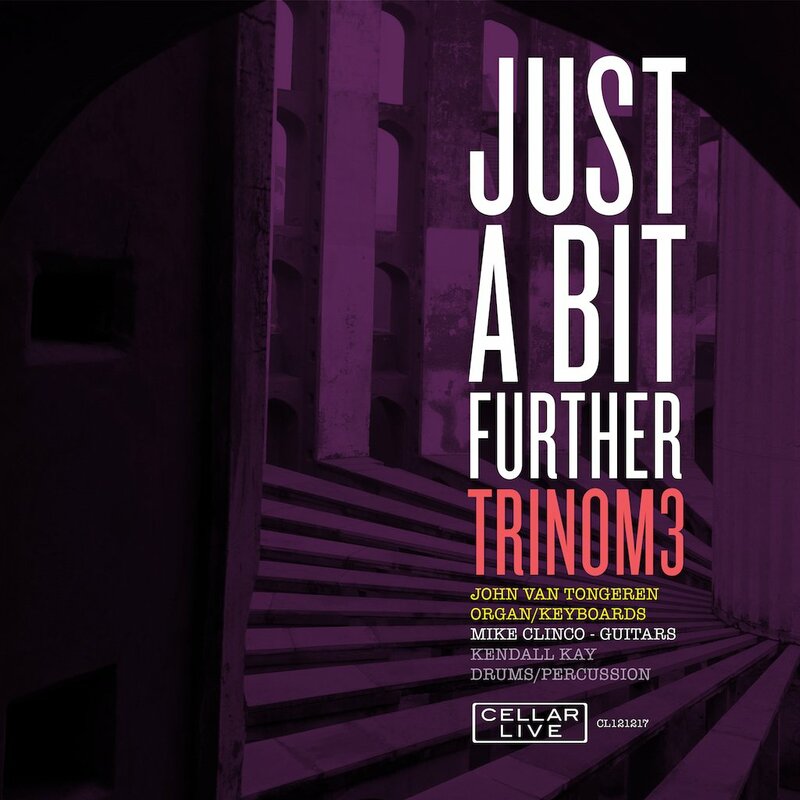 "Just a Bit Further", Trinom3's second release, brings together the various music styles that have inspired the band throughout their formative years. Masters of progressive rock, jazz, r&b/pop and film scores, Mike Clinco, John Van Tongeren and Kendall Kay are most certainly the musically eclectic gentlemen. 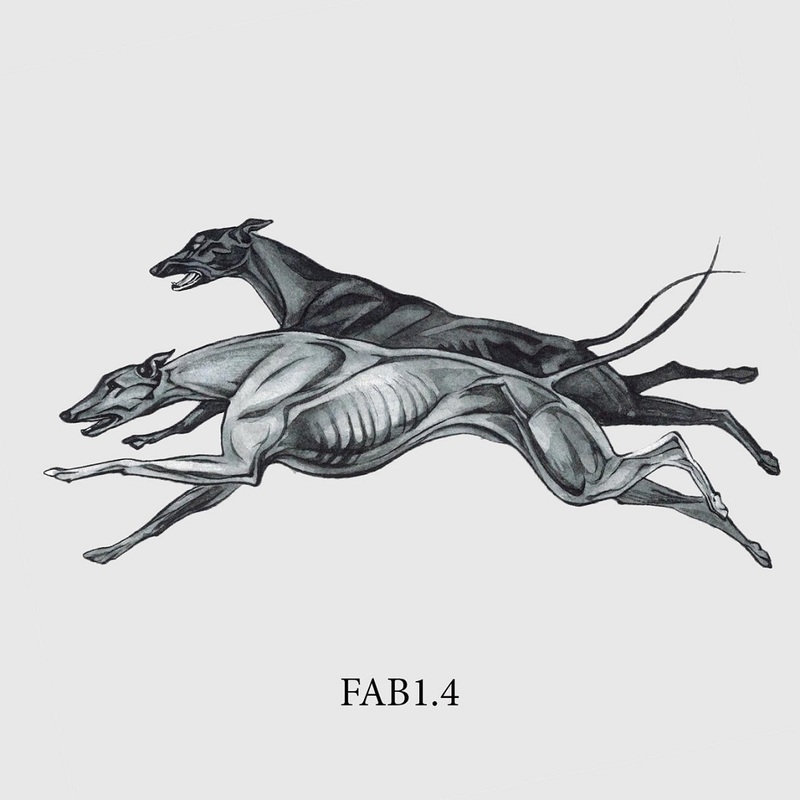 Vocallist Joani Taylor returns with a wonderfully melancholy set of songs. 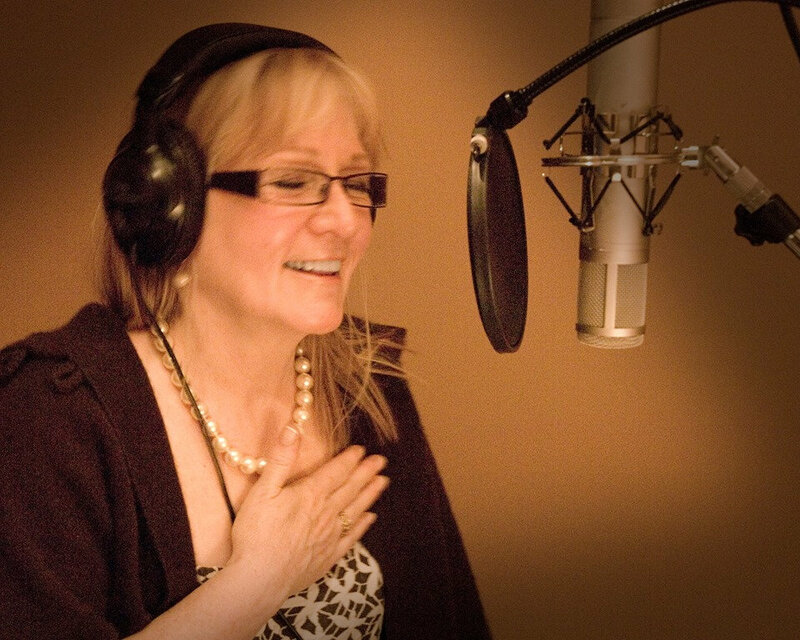 After a series of serious life setbacks, Joani Taylor really didn't think nor was in the frame of mind to think about singing any of the beloved standard songs that were rooted deeply in her long music career. The prodding of Canadian legend, alto saxophonist PJ Perry paid off and the resulting album is a as honest a statement from a vocalist as you'll ever hear. Features an all-star Canadian band including PJ Perry, Neil Swainson and Miles Black. A beautiful collection of some Great American Songbook songs. 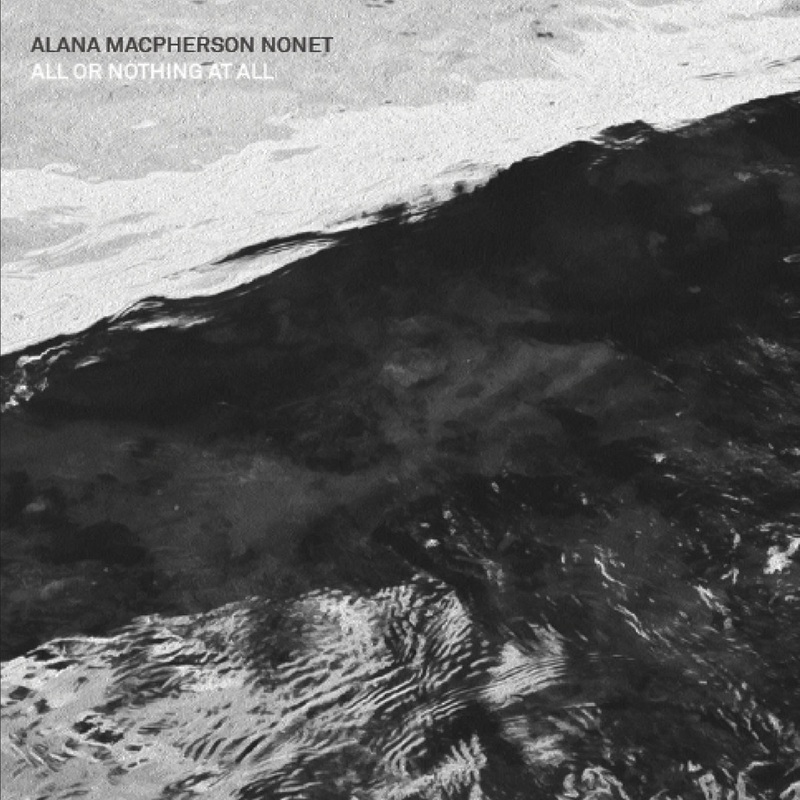 Some of the most honest, heartfelt jazz singing on record in many years. Recorded at the iconic studio of Rudy Van Gelder, Ben Paterson, Ed Cherry and Jason Tiemann get greasy! 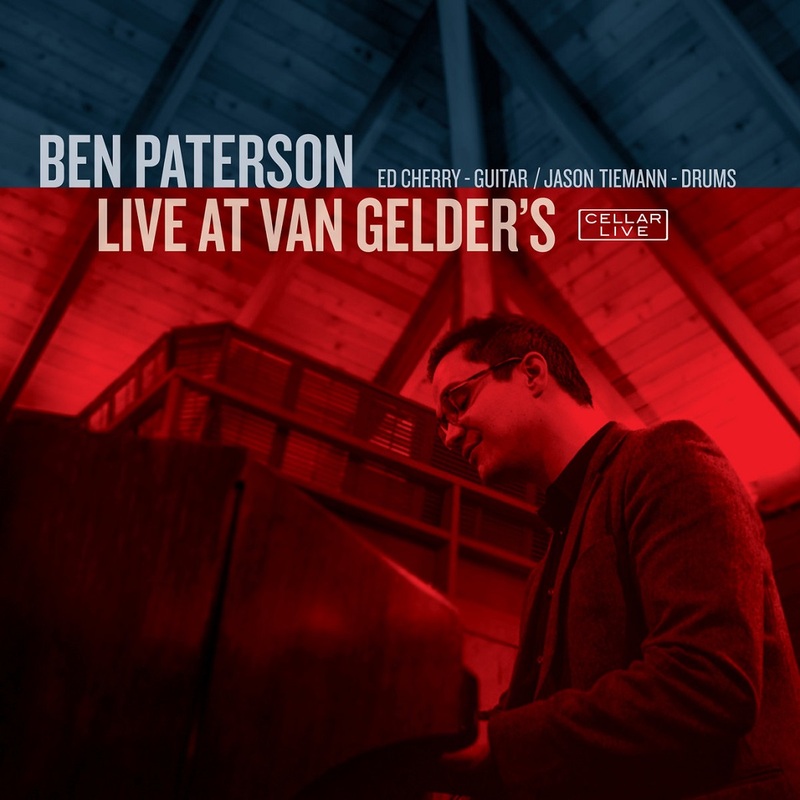 Live At Van Gelder's has a decidedly relaxed feel to it. The tunes were carefully selected, including some that are associated heavily with the organ and others that you may not expect to hear in this context. The band is clearly inspired by recording in the iconic Englewood Cliffs, New Jersey studio of the iconic Rudy Van Gelder. But free jazz of what specific variety? Following the mid-1960s, when free was taking shape in New York City and was sometimes also pegged “the new black music” (it was a musical analogue to that era’s black anger—at least to hear the most militant of its players and literary proponents), we’ve tended to classify its various offshoots more by point of origin than by race or ethnicity. For one thing, Vandermark—the trio’s only horn, to whom one’s ears turn first, sheerly out of habit, because that’s how we’ve been taught to listen to jazz—is a Chicagoan, the prime mover in that midwestern American city’s post-AACM ferment. But notwithstanding a few delayed thematic delineations and the frequent chime of Kugel’s cymbals, this music in no way resembles that of the AACM’s first and second waves. It’s not marked by discontinuity, like the music of Evan Parker, the late Derek Bailey, and other early British from-scratch improvisers. Nor does it call to mind Han Bennink or other Dutch dadaists. Peter Brôtzmann might be closer to it, especially on the fast and furious “Left Sided Driver” and the convulsive final few minutes of “Message to the Past,” but not quite. 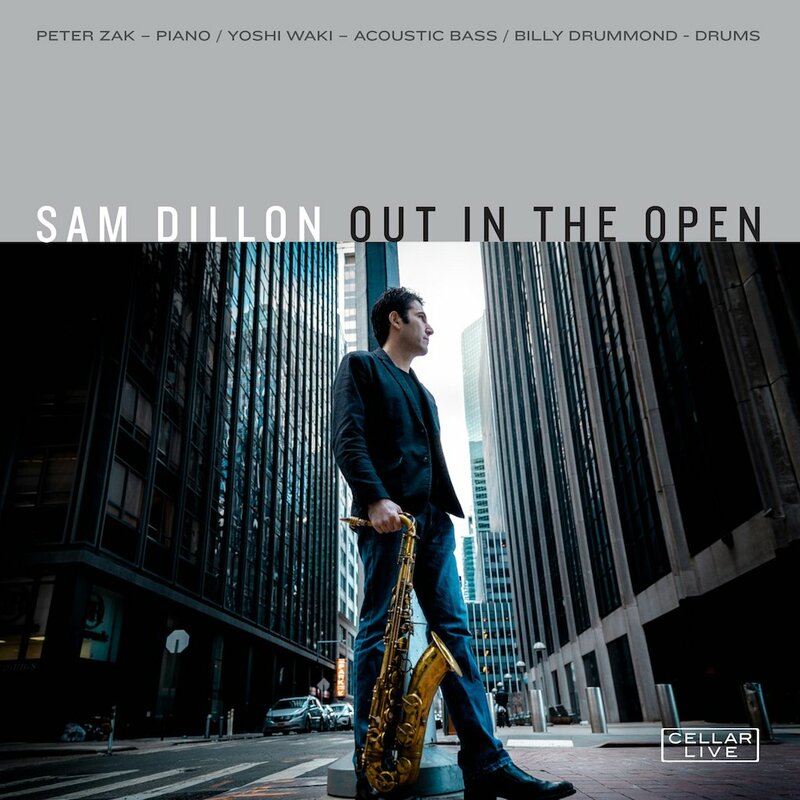 You’ll hear echoes of all these approaches, but only because they’re all part of a common vernacular by this point, and these three musicians are serious students of the jazz past, able to draw from it whatever and whenever they feel need to. Along with being the form of jazz that most prizes individualism, free has also become the most international form of jazz—a beneficial consequence of being the style most independent of the blues (if that’s what a player or group of players choose). And witness their far-flung discographies, Vandermark, Kugel, and Tokar are committed internationalists. 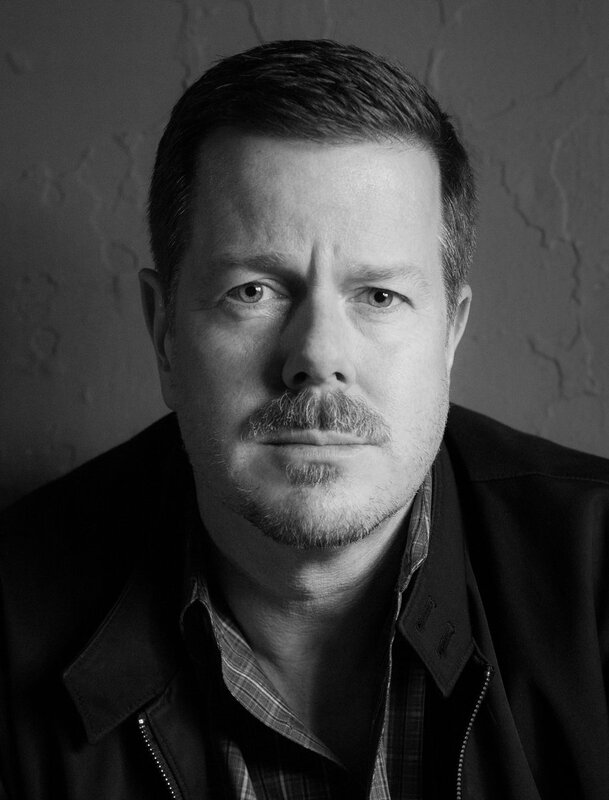 Vandermark, for instance, leads bands based throughout Eastern Europe as well in Chicago, and has lately been collaborating in New York with Jason Moran, another player who doesn’t believe in putting himself or jazz in a box. 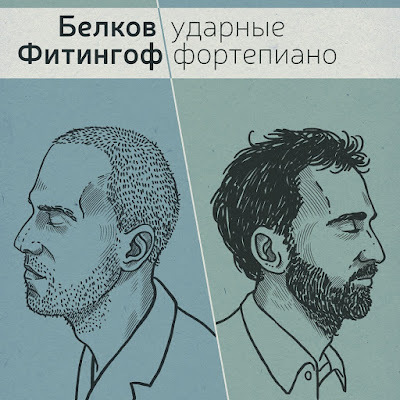 Tokar has played in Vandermark’s Resonance ensemble, and his and Kugel’s combined discographies include dates with Bobby Few, Roberta Piket, and Charles Gayle, as well as a good number of Eastern Europe’s leading improvisers. Can there be such a thing as straight-ahead free? If so, this disk’s five as-it-happens improvisations would be it. 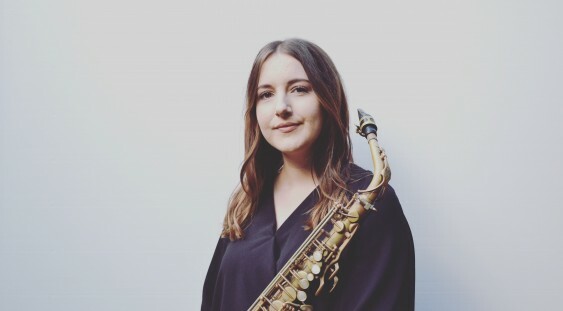 Each achieves something remarkable, a seldom-realized free jazz ideal: the more these players achieve something remarkable, the more these players sacrifice themselves in support of one another, the more our attention is drawn to each’s individual merits. 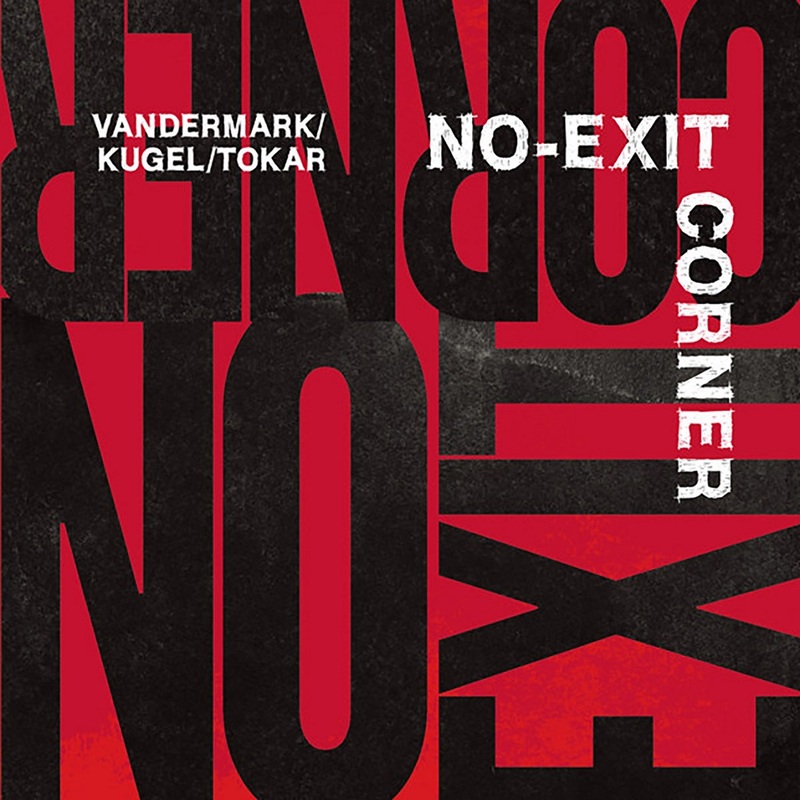 All Compositions by Ken Vandermark [Twenty First Mobile Music/ASCAP-Cien Fuegos], Mark Tokar, Klaus Kugel [GEMA]. Recorded at The Alchemia Club in Krakow on December 12th, 2016.